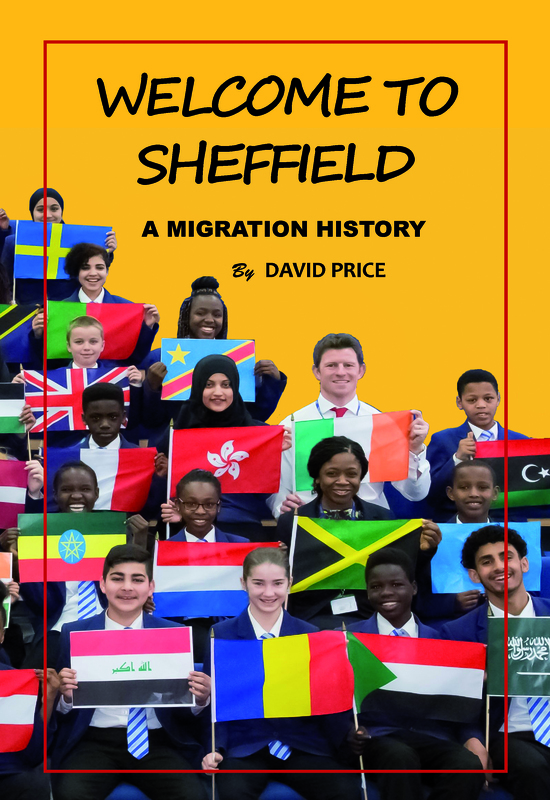 David Price, author of Sheffield Troublemakers, will introduce his new book Welcome to Sheffield – a Migration History – published in association with City of Sanctuary Sheffield. David will show how Sheffield has become cosmopolitan with more than one fifth of the population being of ethnic minority heritage. He will discuss why so many diverse ethnic groups have come here, how they have been received and what are the implications for the city.